If you're just getting started (or even seasoned) in the knowledge of The Law of Attraction, you may have heard of a little thing called a Vision Board. Have you been curious about making one? 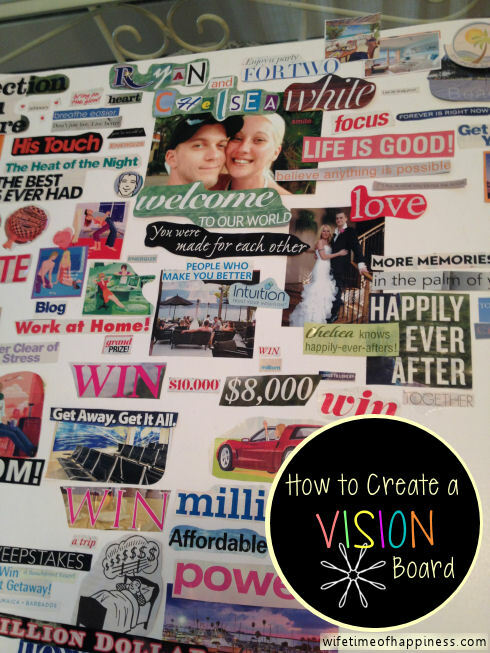 Join me now on How to Create a Vision Board and let's start attracting that positivity into your LIFE! This entry was posted in DIY, Positive Living and tagged Canadian Blogger, Canadian PR Friendly Blogger, Canadian Review Blogger, creating a vision board, diy vision board, do vision boards work, Hire a Blogger, how to make a vision board, how to vision board, law of attraction, law of attraction vision board, make a vision board, positive living vision board, positive living youtube, power of positive living, PR Friendly, PR Friendly Blog, PR Friendly Blogger, PRFriendly, Product Review Blogger, Review Blogger, subscribe youtube, vision board, vision board examples, vision board instructions, vision board on youtube, what is a vision board, youtube positive living, youtube reviews. Our little guys received a treat in the mail today! 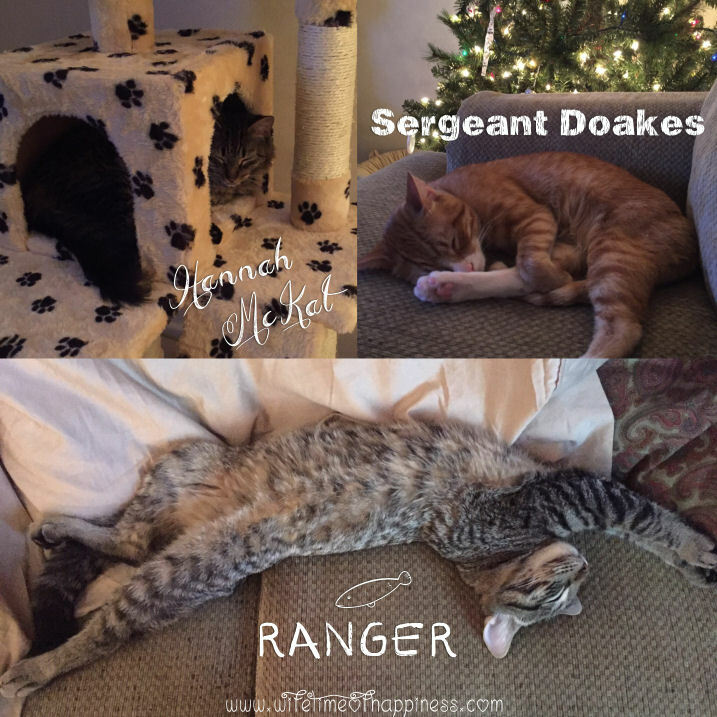 Come join Hannah McKat, Ranger and Sergeant Doakes in our review of the December 2015 meowbox! 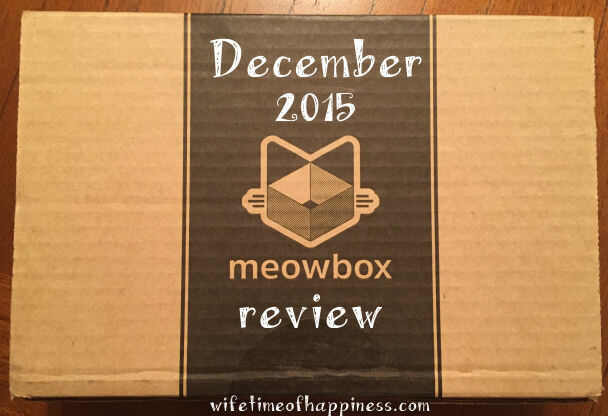 This entry was posted in Cat Product Reviews, Pets, Seasonal: Winter and tagged Canadian Blogger, Canadian PR Friendly Blogger, Canadian Review Blogger, cat product review bloggers, cat product reviews, cat subscription box, Cat Toys, christmas cats, christmas meowbox, christmas toys for cats, cute cats, december 2015 meowbox, funny cats, funny cats youtube, Hire a Blogger, meowbox december, meowbox review, meowbox subscription, PR Friendly, PR Friendly Blog, PR Friendly Blogger, PRFriendly, Product Review Blogger, Review Blogger, subscribe youtube, Subscription Box, youtube meowbox review. 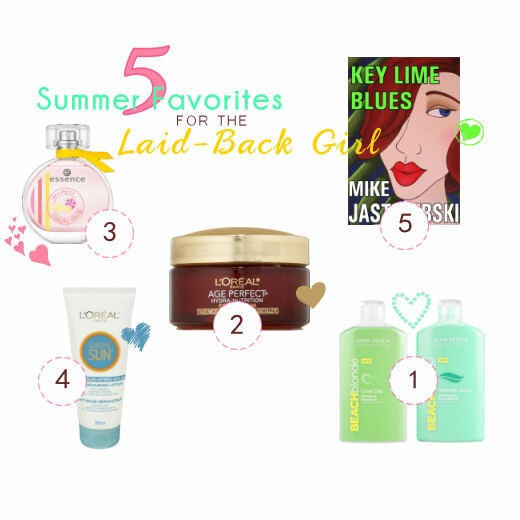 This entry was posted in Beauty, Product Reviews, Seasonal: Summer and tagged Beauty, beauty on a budget, budget friendly beauty products, Canadian Blogger, Canadian PR Friendly Blogger, Canadian Review Blogger, Hire a Blogger, john frieda beach blonde, key lime blues, like a day in a candy shop perfume, loreal age perfect, loreal sublime sun, PR Friendly, PR Friendly Blog, PR Friendly Blogger, PRFriendly, Product Review Blogger, Review Blogger, shoppers drug mart, subscribe youtube, summer beauty, summer beauty favorites, summer favorites, Video Review, youtube beauty video, youtube reviews.